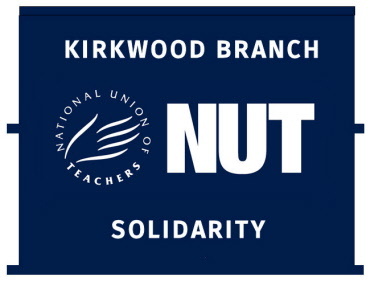 Banners are a great way to announce your trade union campaign giving a visual message and voice on the streets. Our banners are embroidered and will last for years. Working with organisations, trade unions and schools we have been making flags are banners for over 25 years. For a great many years, organisations have used banners to identify their branch of the organisation. This mainly includes marching bands labour movements and trade unions. Until 1825, trade union membership was illegal and only after that time did banners become popular and these banners were works of art. 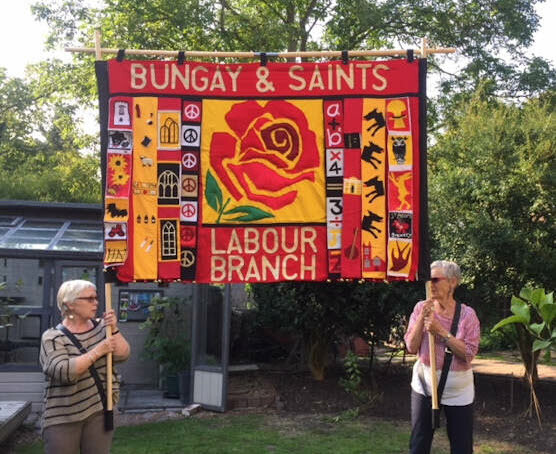 The Trade union banners are ones we most recognize today.The 1889 Dock Strike brought about a great interest in membership of the unions and banners became very popular and the more prosperous unions had elaborate banners made. Today most of these miners banners are gone or in a cupboard or attic. 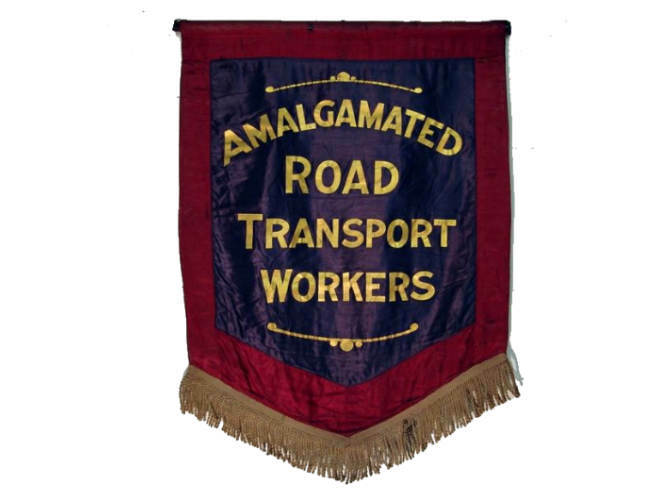 In the 21st century most of the banners used are cheap printed versions but here at Adventure1 we still do embroidered banners for the labour movement and trade unions. Call us on 0141 353 3788 if you need any more information. 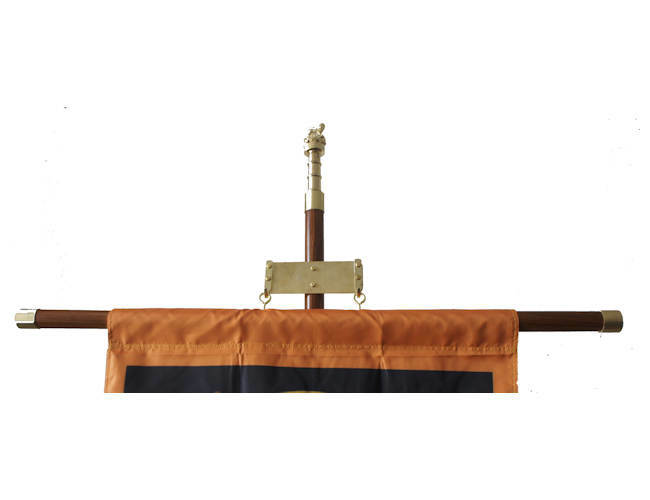 This type of banner is used with a cross bar flagpole adn is around 32 inch wide and 36 inche deep. Can be made to your own design.